As we go into 2017, these are the mistakes Microsoft simply cannot afford. 2016 was a banner year for Microsoft. This was the year that their effort towards regaining gamer goodwill finally began to bear fruit. With a brand new console announced this year (the powerful and all pervasive Xbox Scorpio), with the launch of the Xbox One S breathing new life into the system, and revitalizing its sales, with the launch of several must have games, such as Forza Horizon 3, and with the launch of the most ambitious Cross Buy initiative ever in Play Anywhere, Microsoft made so many bold moves last year, it’s hard to know where to begin giving them credit for everything. And yet, 2016 pales next to the challenges that wait them in 2017. 2017 promises to be the year that could determine whether or not the Xbox brand will manage to stay competitive over the next few years or so-going into 2017, then, with the launch of a new console and several important and major new games, it is imperative that Microsoft not make these mistakes in this coming year. "The Scorpio must be uncompromised from their original vision and promise- not only would breaking faith with customers and fans lose them the little goodwill that they’ve managed to amass in the last few years, but a compromised machine would be a repeat of the Xbox One all over again, but on a grander scale." Microsoft made a promise when they unveiled the Scorpio last year- it will be the most powerful system ever made. Wisely, they chose to not go into the specifics too much, but they did promise a 6 TFLOPs GPU. Now, with 2017, and the launch of the Scorpio, upon us, it is imperative that Microsoft do not shy away from what they promised. 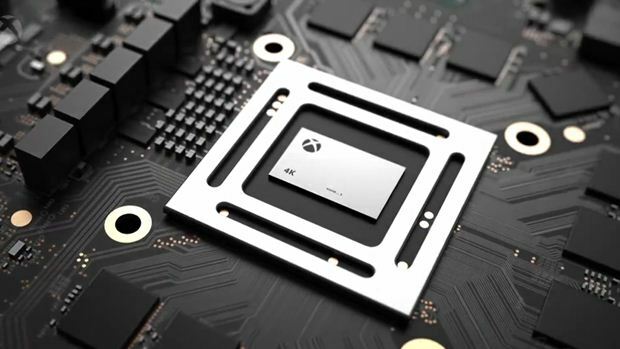 The Scorpio must be uncompromised from their original vision and promise- not only would breaking faith with customers and fans lose them the little goodwill that they’ve managed to amass in the last few years, but a compromised machine would be a repeat of the Xbox One all over again, but on a grander scale. At the same time, even as Microsoft go all out on decking out the Scorpio with the latest kit, they must ensure that it is not overpriced. Multiple generations have all established one thing- pricey consoles do not sell. At this point, it is evident that anything over $400 simply will not fly- and that is the baseline Microsoft must look at hitting. Does that mean that they might have to take a hit, especially if the Scorpio is as powerful as they promised? It honestly probably does- but they need to swallow the losses and sell a cheap, powerful system. After all, that’s what they did with the Xbox 360, to great success- who’s to say they can’t do it again? "The Windows Store is an unmitigated disaster." The Windows Store is an unmitigated disaster. The UI is terrible, the DRM is offensive, it repeatedly fails to download games, and loses purchases, and this is just off the top of my head. Of all the storefronts that have ever existed, the Windows Store is almost certainly the worst one- coming from a company that has the best computer programmers and engineers in the world, that simply is unacceptable. 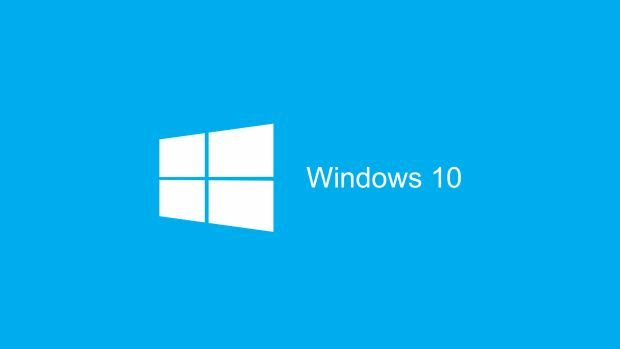 If Microsoft wants PC gamers to take its UWP, Xbox Anywhere, and PC gaming initiatives more seriously, then it must first address the root of the problem, and work on fixing the Windows Store. The biggest mistake Sony made with the PS4 Pro last year was a failure to communicate exactly what the console’s benefits are, especially to the average purchaser. This kind of confused messaging means that people still don’t know the point of the PS4 Pro. But for Sony, the PS4 Pro isn’t that big of a deal- it’s just an additional PS4 SKU. For Microsoft, the Scorpio represents the next stage of Xbox. It is imperative, therefore, for them to not repeat Sony’s mistakes with messaging and marketing when it comes to Xbox Scorpio. Spend this E3 driving home exactly what the Scorpio is, and why people need it- and above all, avoid the marketing and messaging fiasco that characterized the early days of the Xbox One, back around E3 2013. "In 2017, Scalebound and Sea of Thieves (among other things) need to be every bit as great as Forza Horizon 3 and Gears of War 4– if not outright better." Look, Halo, Gears, Forza? All good. Great, even. But Microsoft’s other output? That is far more questionable. Quantum Break was a mix bag, and ReCore was such a massive disappointment to many. Ryse could have been so much more, but it turned out to be the Xbox’s precursor to the PS4’s The Order. In general, Microsoft have a problem- their tentpole franchises, sure they do well with those. Everything else? The game quality is wildly variable and inconsistent. If Microsoft truly want to expand the audience and appeal of Xbox, that needs to change. 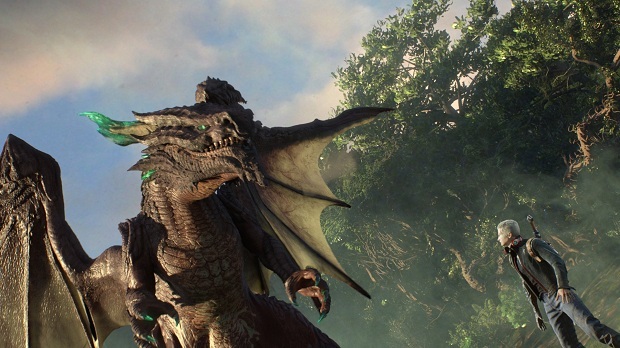 In 2017, Scalebound and Sea of Thieves (among other things) need to be every bit as great as Forza Horizon 3 and Gears of War 4– if not outright better.